Physical CD Only - No download currently available. 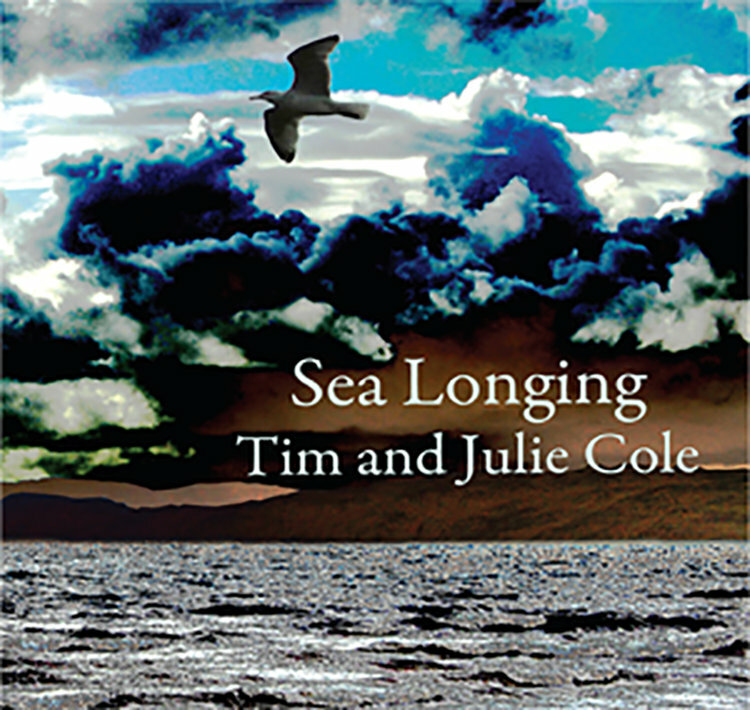 A set of mainly traditional plus some original songs by Army Of Briars members Tim and Julie Cole. The Coles have been playing music together for many years, having met first at Julie's school folk club. We sing and play acoustic music including traditional folk, and our own songs and tunes with interesting arrangements for guitars, cello and tin whistle. We regularly play and compose with other local musicians and have both collaborated on the Army of Briars CD, whilst Julie can also be heard on Gyllying Street by Songs of Green Pheasant, as well as our own CD 'Sea Longing'. We have played in venues from the Highlands of Scotland to the Channel Islands, but we are mainly based around Yorkshire and Derbyshire.